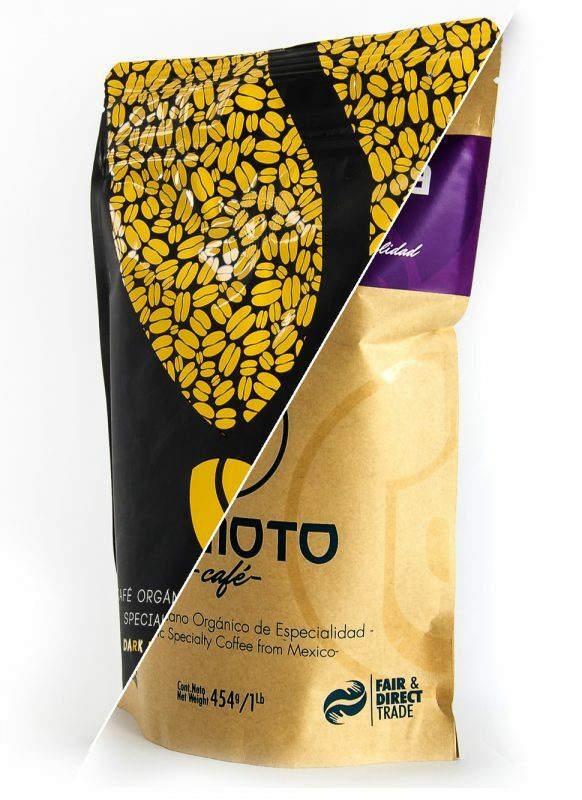 If you have a restaurant, cafeteria, hotel, office, store or distribution of gourmet or organic products, contact us so we can send you options on how to offer Momoto Café in your business. We have the right presentation for you. 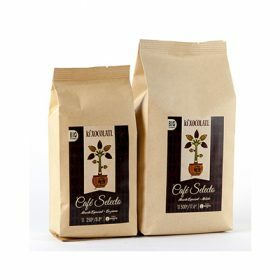 If you have a brand and you want an unforgettable coffee with your own label or presentation. 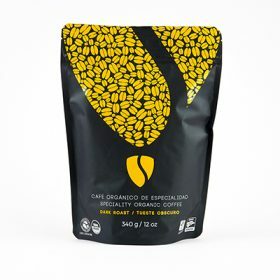 Tell us about your idea and we can help you with your planning and the production of you coffee. 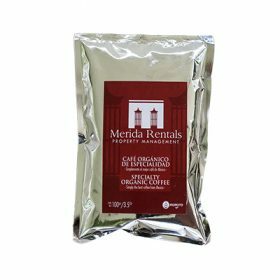 If you’re looking for a differentiator for your business; a taste that is unique; something creative and made with a world class quality? 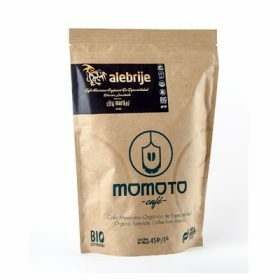 Contact us and together we can find a coffee that expresses the character and personality of your business in a blend custom made by the experts of Momoto Café for you. With custom made Momoto we create with you a product that suits your needs. For more information contact us. We have a myriad of packages for you to choose. We can design a label or bag with your Brand or any art you like. We can design your coffee by regions, roasts, blends or any combination that makes the profile you’re looking for.